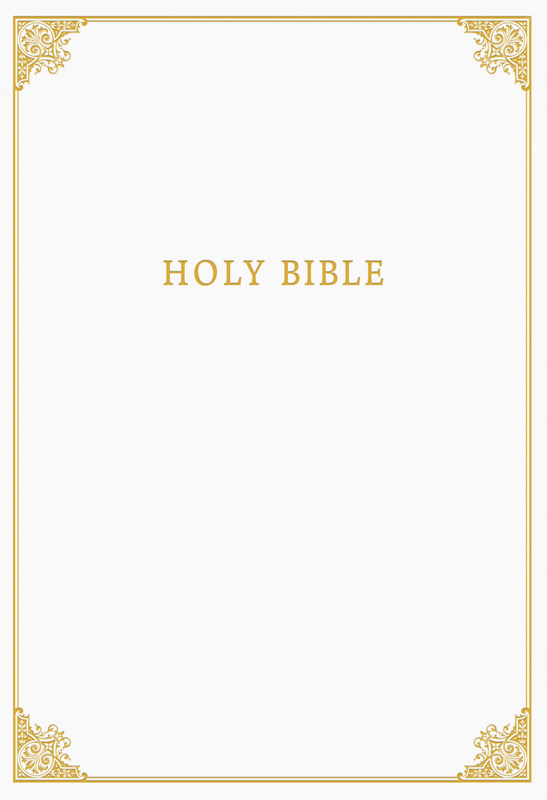 CSB Family Bible, White LeatherTouch Over Board by CSB Bibles by Holman, was published by Holman Bible Publishers in March 2018 and is our 54841st best seller. The ISBN for CSB Family Bible, White LeatherTouch Over Board is 9781462779574. 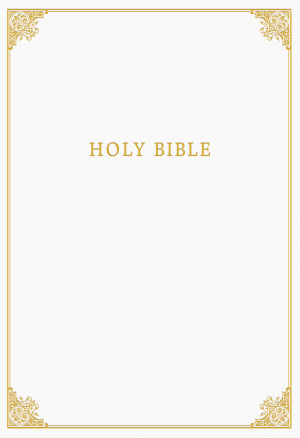 Be the first to review CSB Family Bible, White LeatherTouch Over Board! Got a question? No problem! Just click here to ask us about CSB Family Bible, White LeatherTouch Over Board.